Joyce Rogers currently works with the Indiana University Foundation, the Office of the Vice President for Diversity, Equity, and Multicultural Affairs (OVPDEMA), and campus senior officers in developing and executing student recruitment, external relations, and fundraising strategies that support and advance diversity and inclusiveness initiatives at IU. She is also defining and managing a board of advisors to support OVPDEMA in fulfilling its mission. Rogers comes to IU from Ivy Tech Community College where she was vice president for development. During her leadership, the Ivy Tech Foundation’s assets increased by nearly $100 million and the foundation’s total managed assets grew to more than $150 million. Also with her direction, the foundation advanced a statewide development plan with a $500 million goal by 2019; rebranded and created a statewide marketing plan for development; implemented a statewide database system to increase accountability; and established the college’s first statewide alumni program, doubling assets the first year. 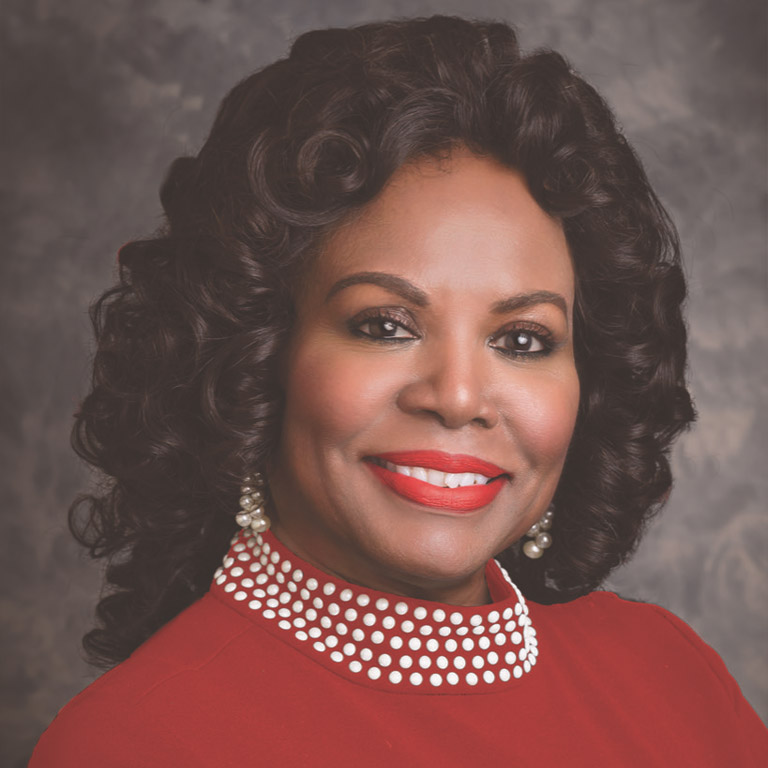 Before joining Ivy Tech, Rogers was president and CEO of the Indiana Black Expo, Inc. (IBE). In this role, she managed the organization’s youth and family programs and more than 50 events annually—including the largest African American event of its kind in the nation. Before joining IBE, Rogers was director of contract management for the Indiana Family and Social Services Administration.